Please note the information below is for an event that has expired. 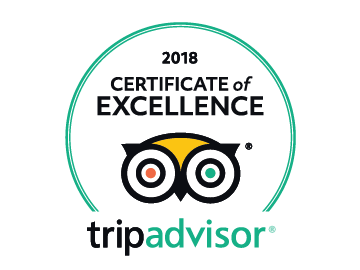 Please use the link above for the current event website. 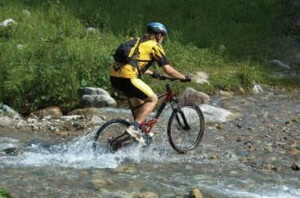 The night ride is followed by a bring and braai at the Adventure Centre – Salad and rolls provided – bring along own meat and drinks. Register early you don’t want to miss this awesome ride! Family Weekend – Bring the kids! Royal Drakensberg Primary School aims to provide excellent foundation phase education for children of the Northern Drakensberg Community by cultivating a culture that embraces holistic educational practices and the bes lessons of South Africa’s unique democracy. 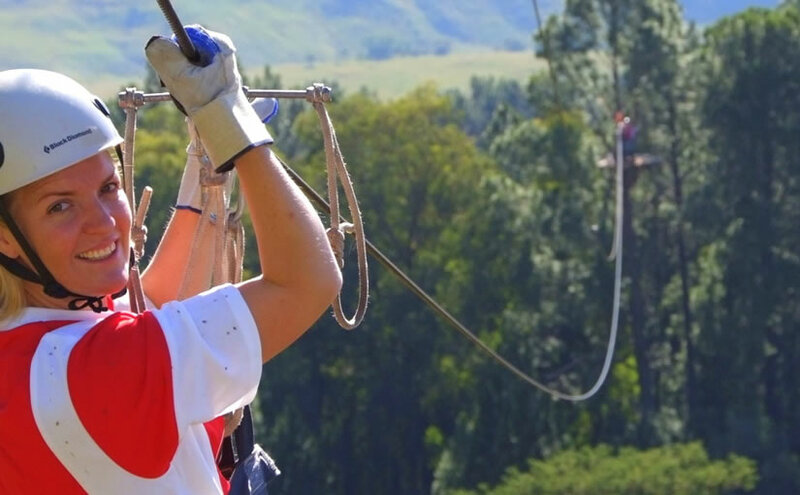 The Royal Drakensberg Primary was established in 2007 in an effort to address the great need for good education in this area. 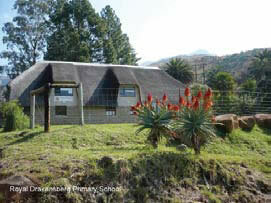 Royal Drakensberg Primary now has 26 children from pre-school to Grade 3. A school offering a high standard of education will go a long way to give children the necessary grounding to reach their full potential. A financial assistace program has been established to make the school accessible to children in the surrounding communities. Running costs of the school are covered primarily through the fees and by fund raising initiatives. 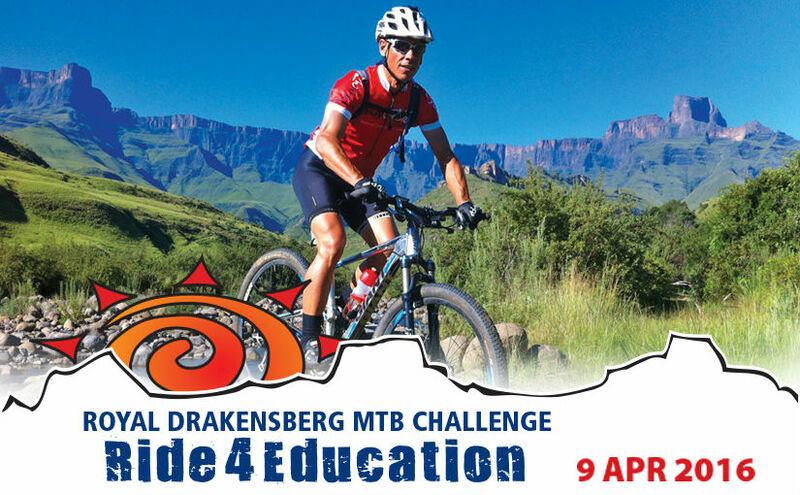 All proceeds from the Royal Drakensberg Mountain Bike Challenge will go directly go the school.